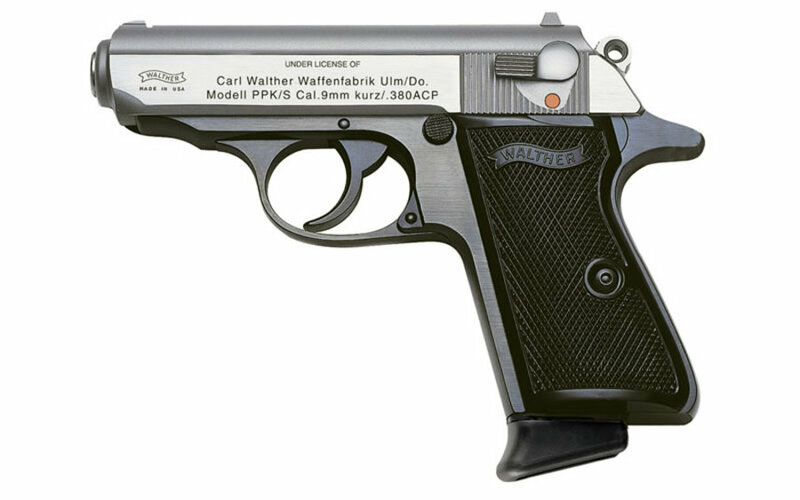 For almost 130 years, Walther has been a name immediately recognized by firearm enthusiasts worldwide. 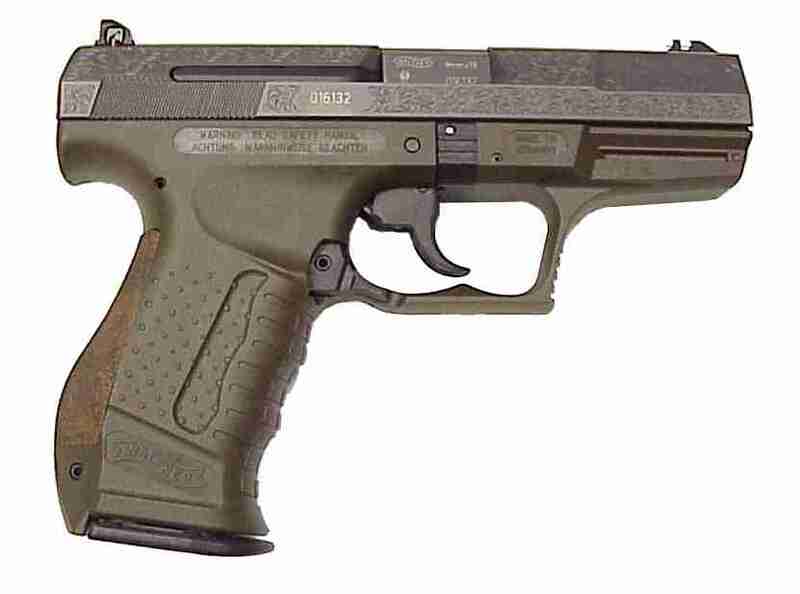 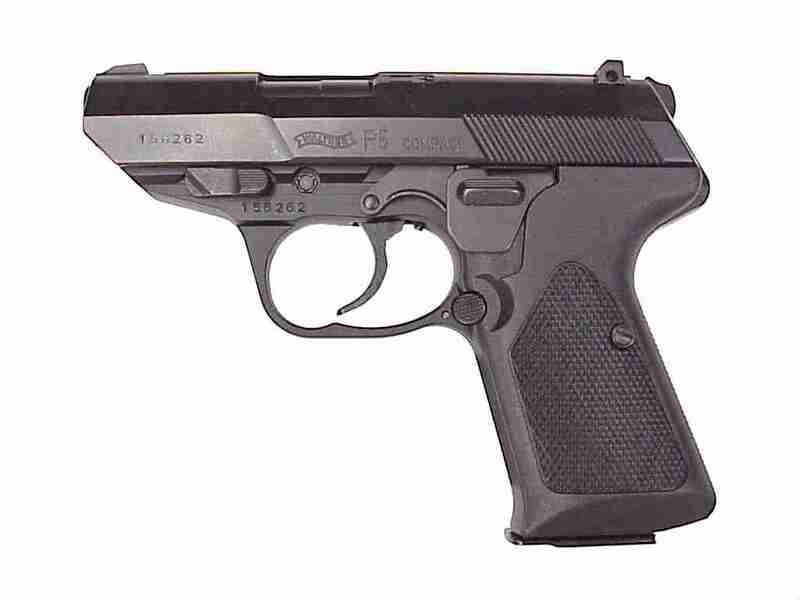 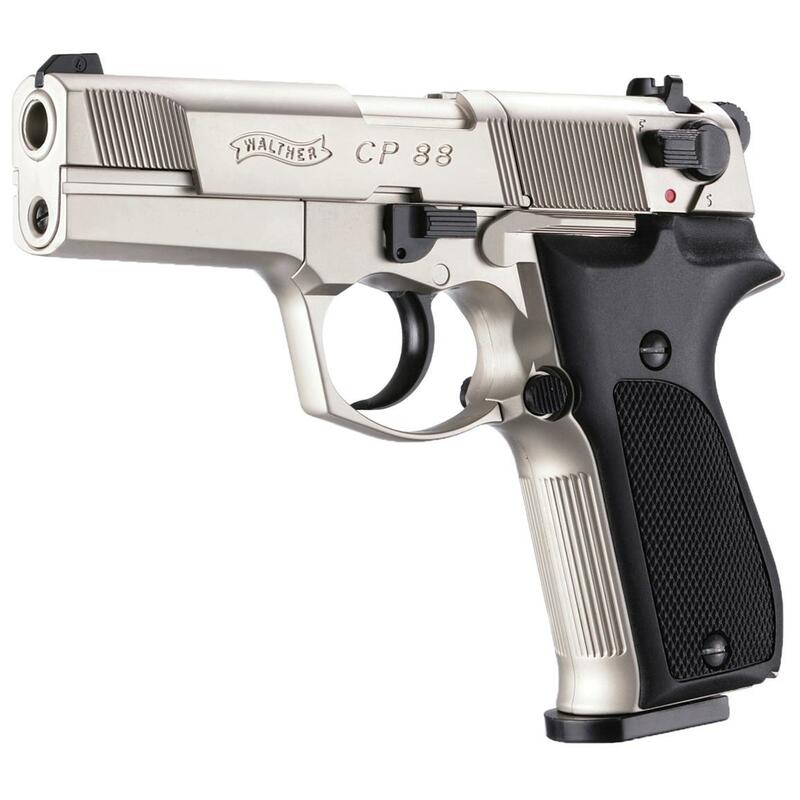 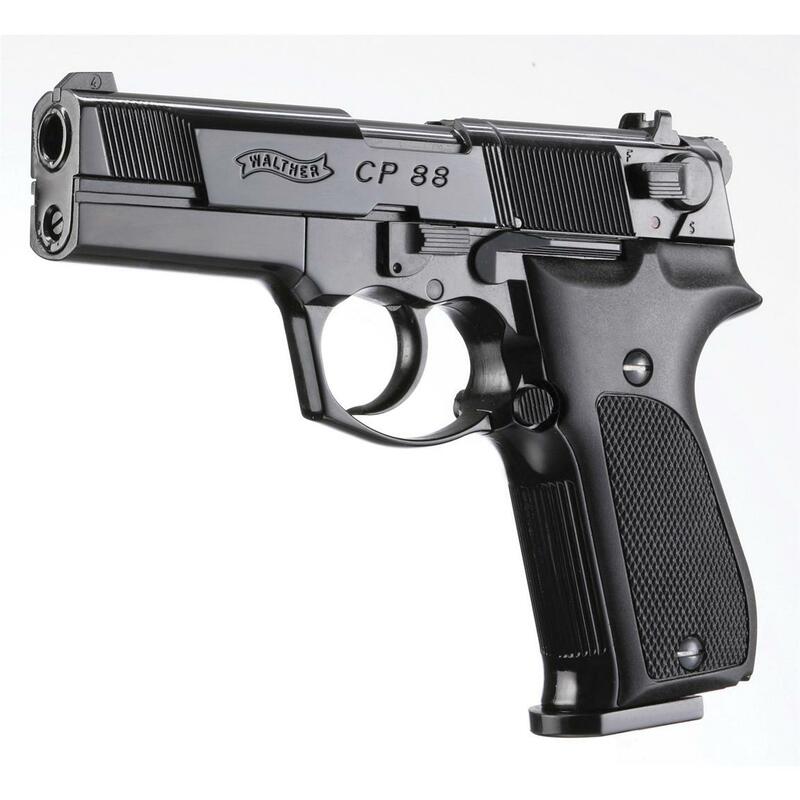 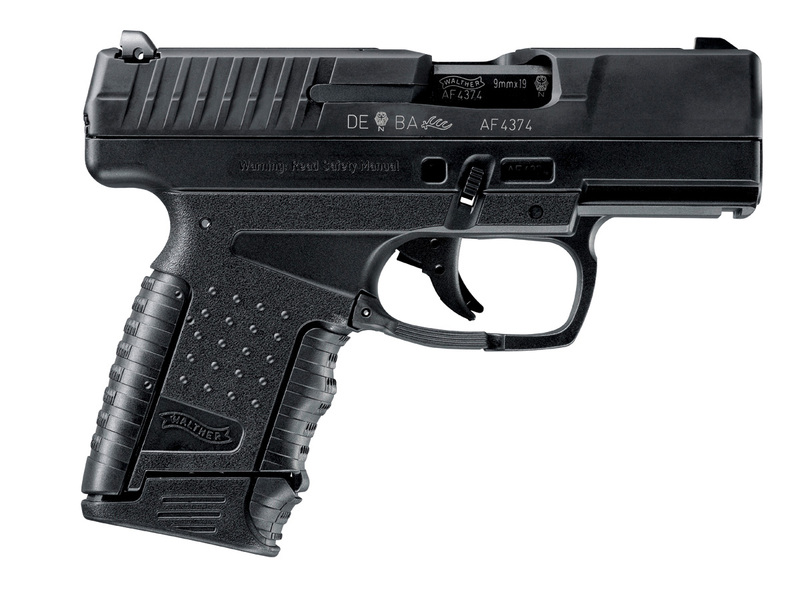 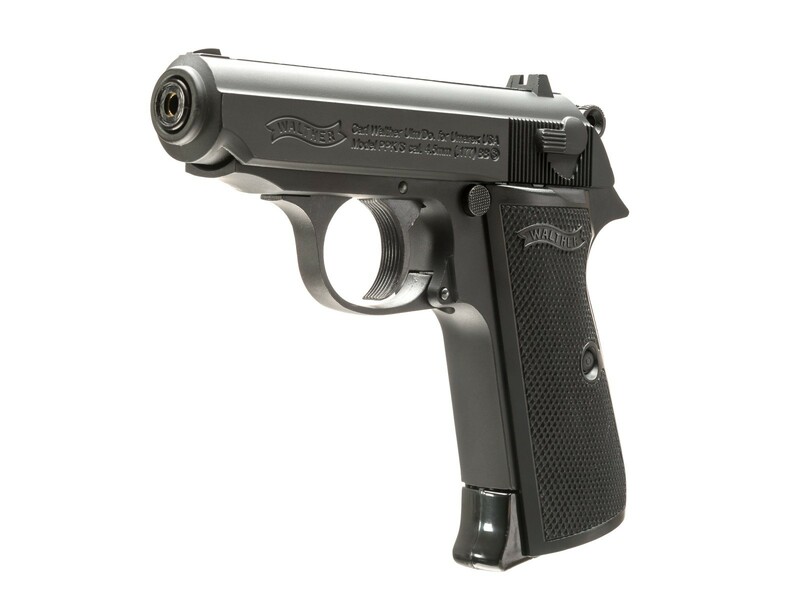 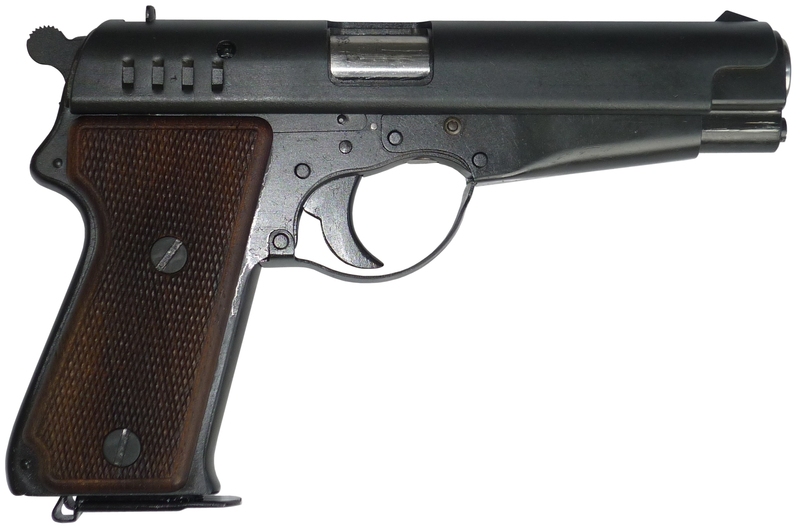 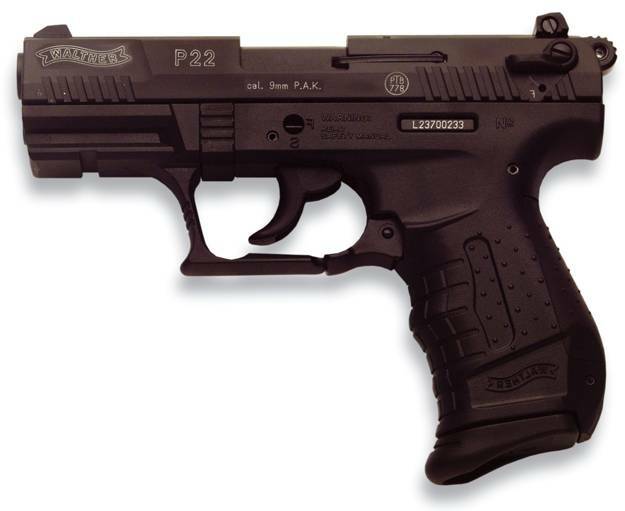 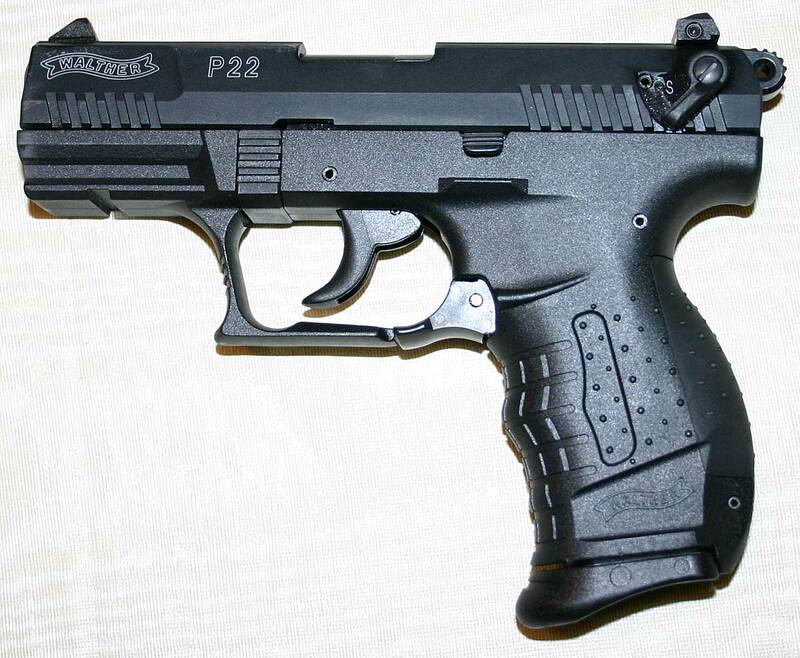 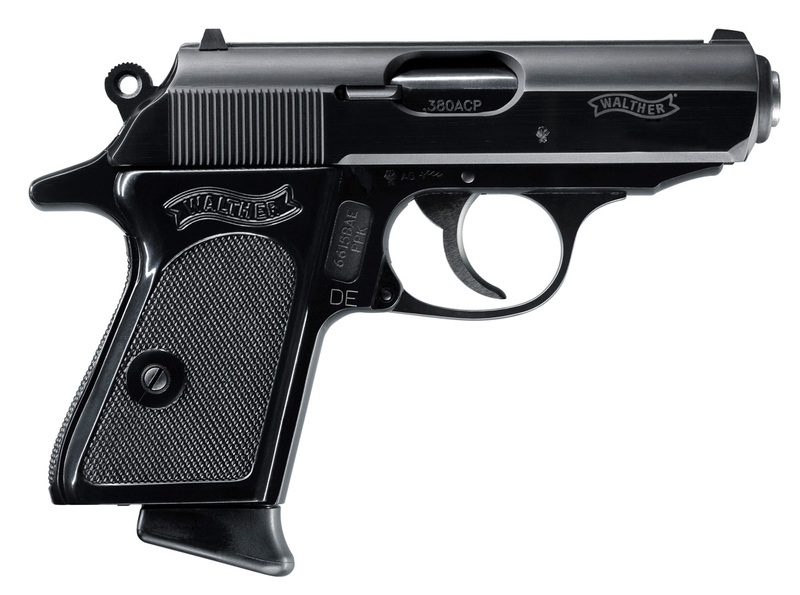 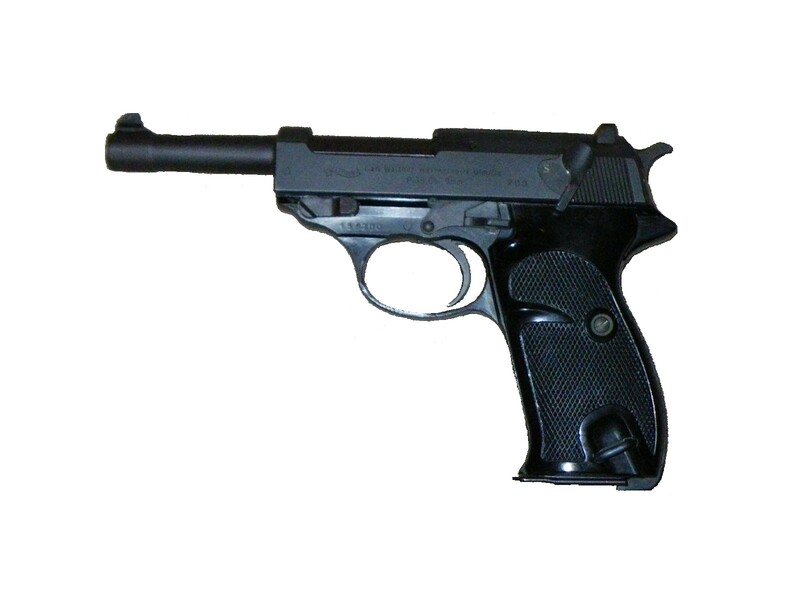 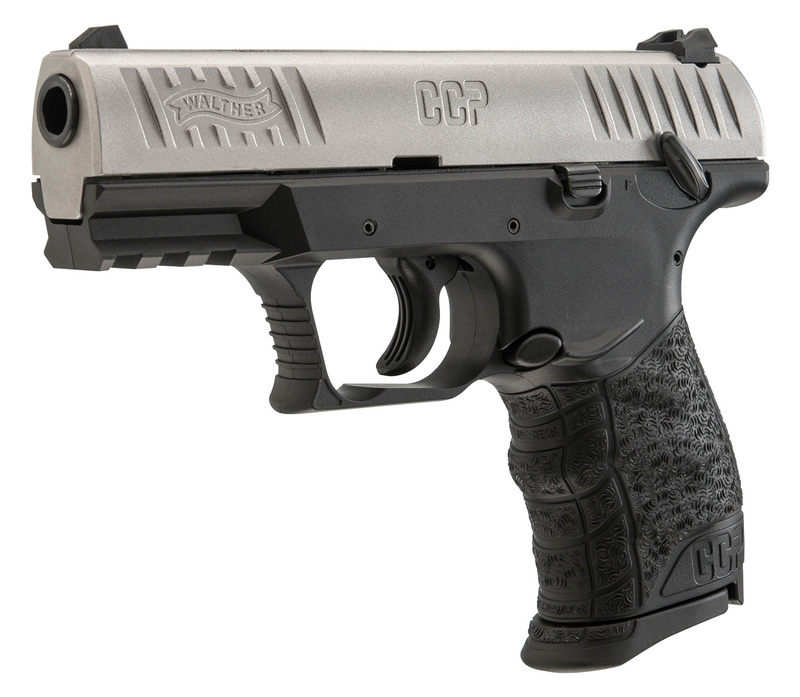 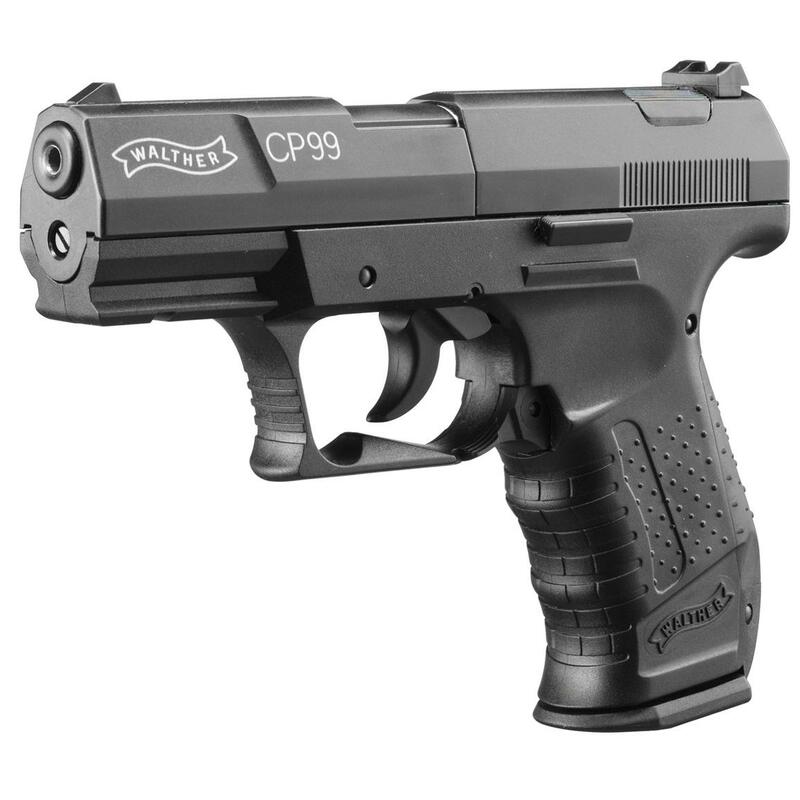 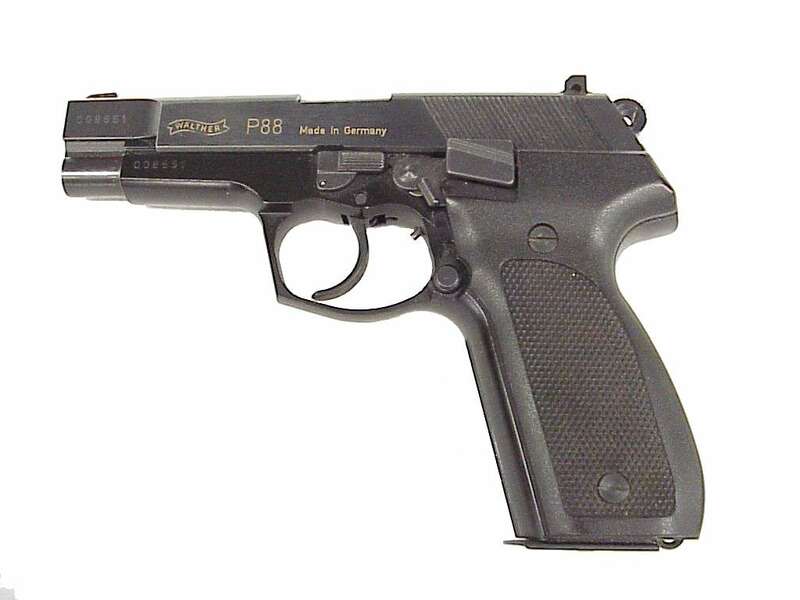 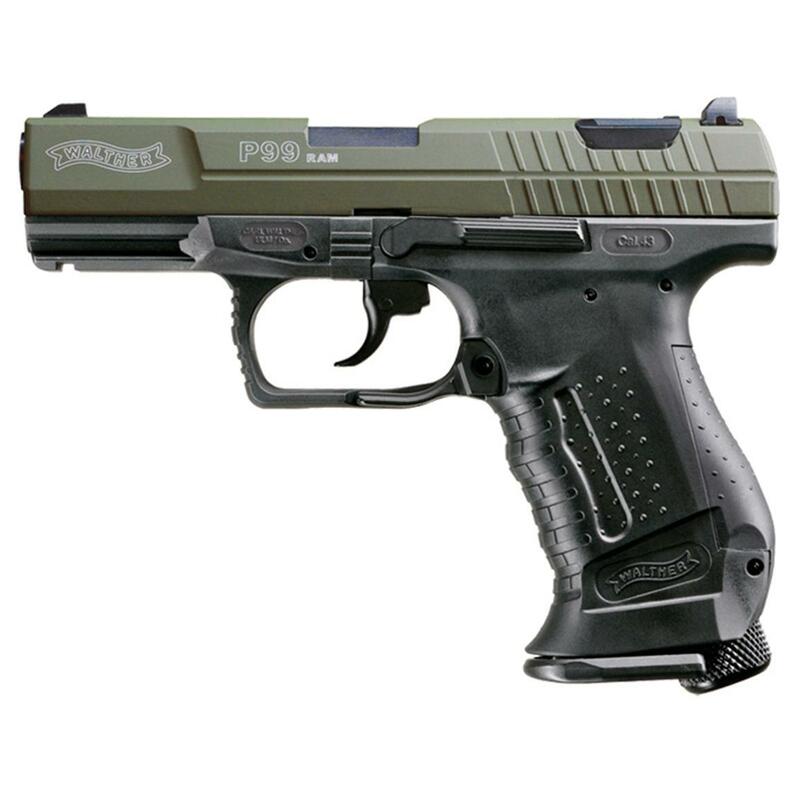 Walther continues to be the leading innovator in manufacturing quality handguns and tactical rimfire replicas. 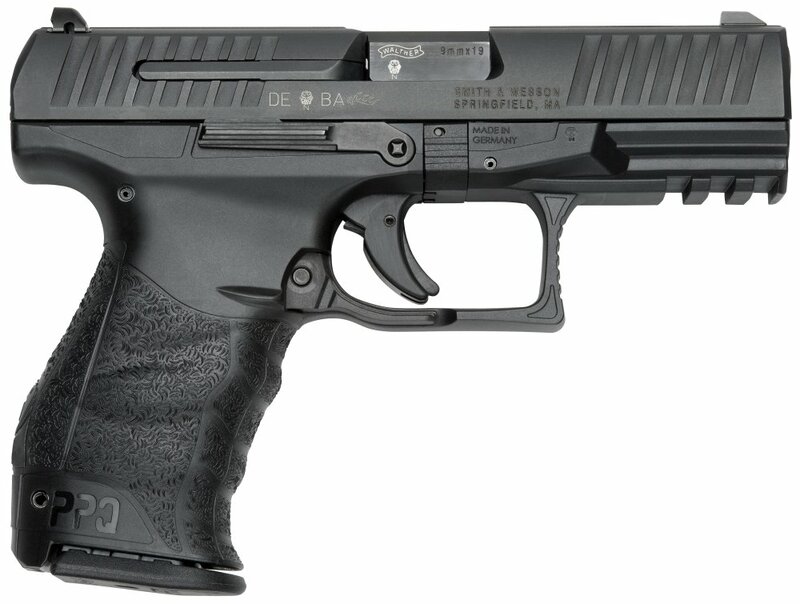 This innovation stems from our tradition and emphasis on unmatched quality from renowned German engineering. 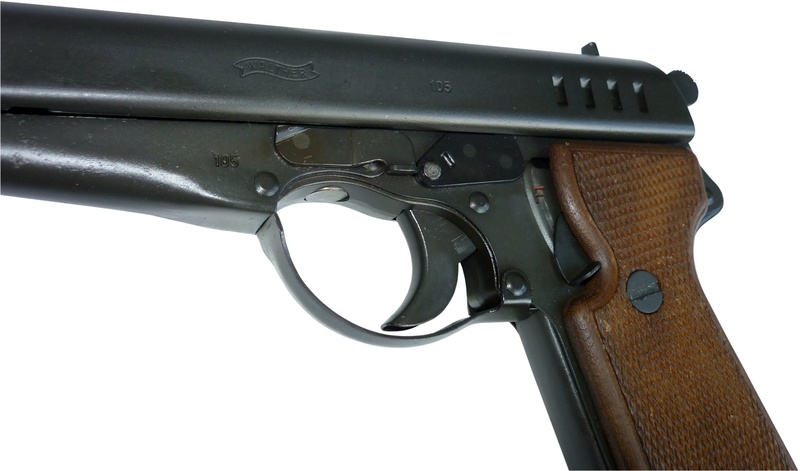 It is the core of a progressive company that continues to write firearm history.